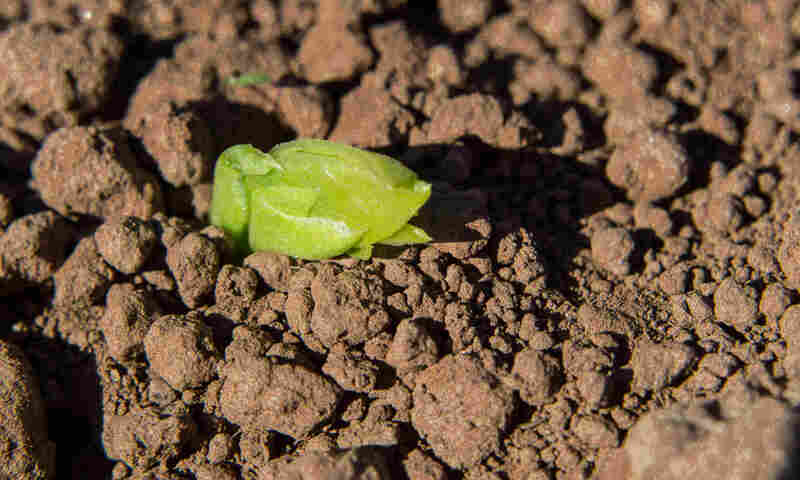 Join Ledbury Food Group on the first day of their exhibition of photos following the local food production cycle from field to fork. Agriculture was and remains an important part of the local economy. 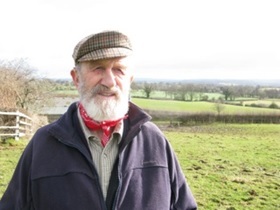 Ledbury Food Group’s exhibition focuses on two producers: sheep farmer Andrew Powers and organic vegetable grower John Davenport. Sow your own vegetable seeds – children’s activity 10am – 2pm. During World War II the Master’s House was commandeered by the Ministry of Food. Agriculture was and remains an important part of the local economy. Ledbury Food Group’s exhibition, focuses on two producers: sheep farmer Andrew Powers and organic vegetable grower John Davenport. Photographs that are a feast for your eyes follow the production cycle from field to fork. The exhibition also includes research and documentation exploring Ledbury and The Master’s House during the era of food shortage and rationing around the Second World War. Ledbury Food Group has been recording the farming year with two local farmers based in Little Marcle. The walk starts with an exhibition of photos at The Master’s House and leads us out of Ledbury towards Little Marcle. Along the way we will meet John Davenport, organic vegetable grower, and Andrew Powers, sheep farmer, to hear about their farming year and enjoy a locally sourced tea (Walk length 5.5 miles). A Ledbury Food Group event in association with Herefordshire Walking Festival. 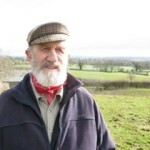 This film follows third generation farmer Eric, who has witnessed huge changes over his 80 years in Taynton, near Newent. From horses to tractors, small farms to huge corporate businesses, he has seen it all. The film was produced by documentary maker Tish Rickard, a member of Transition Newent. The film lasts 45 minutes and will be followed by a short discussion. Ledbury Food Group with Transition Newent. Previous PostPrevious Milk Matters – What’s happened to our Milk?